DuBois origins in the paper industry occurred more than 60 years ago in the field of paper machine cleaning. 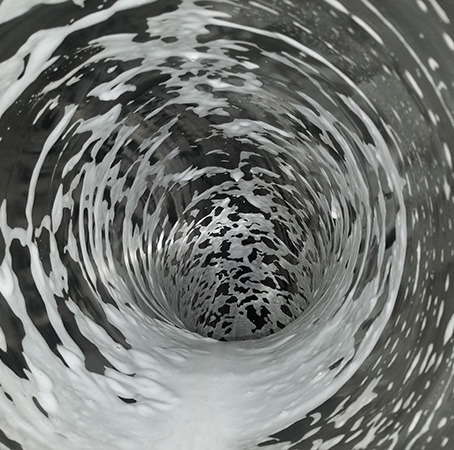 We continue to develop new technologies every year to remain a lead supplier of paper machine cleaning technology. DuBois has a comprehensive line of paper machine system cleaners and paper mill surface cleaners.